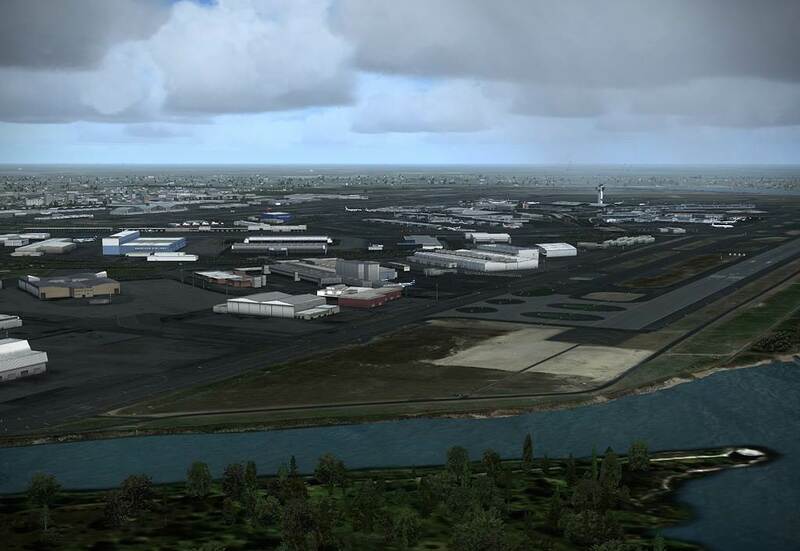 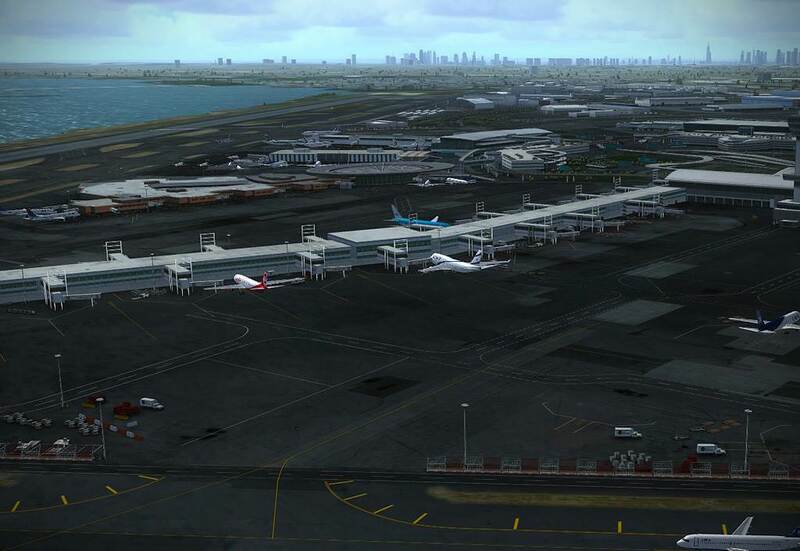 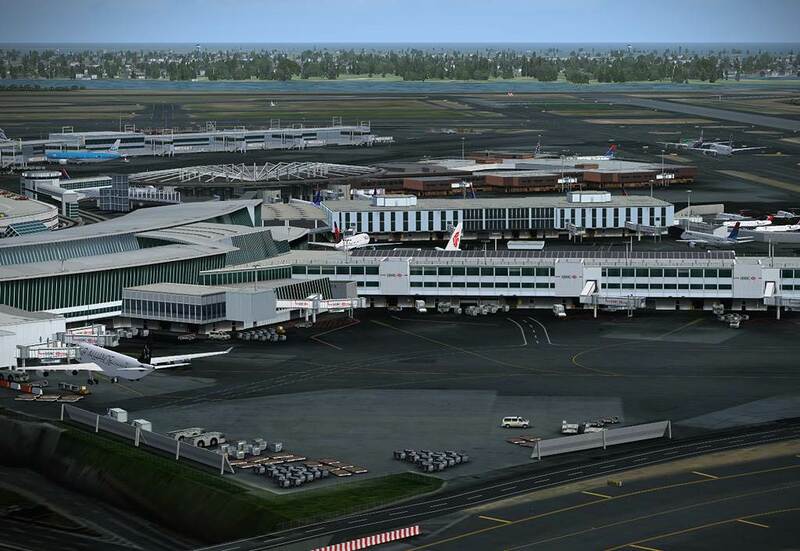 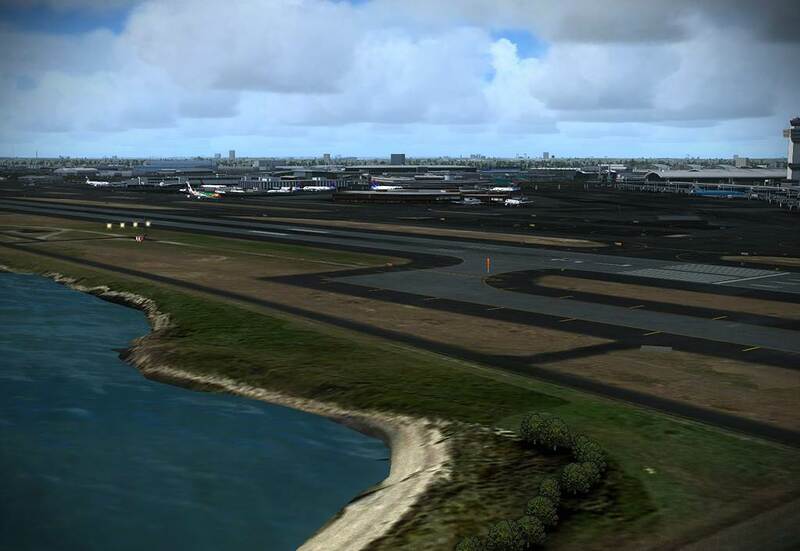 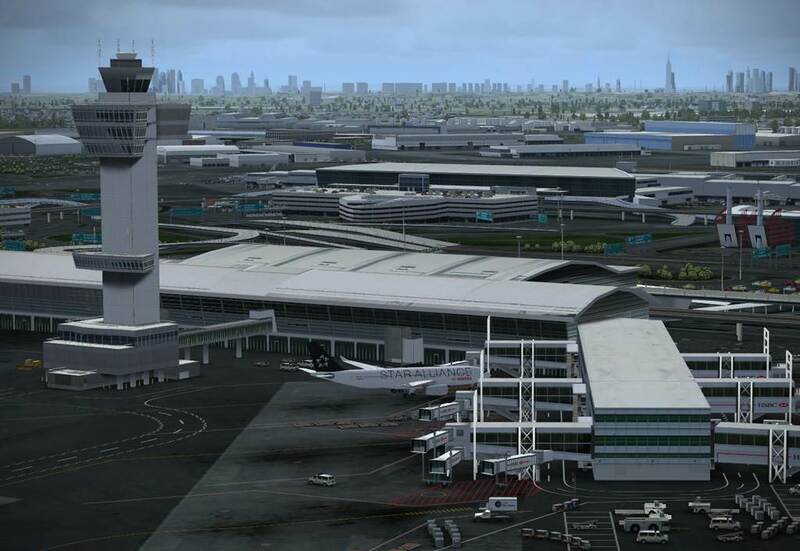 New York JFK Airport V2 is a scenery developed for Microsoft Flight Simulator X (FSX) and Loochkeed Martin Prepar3D. 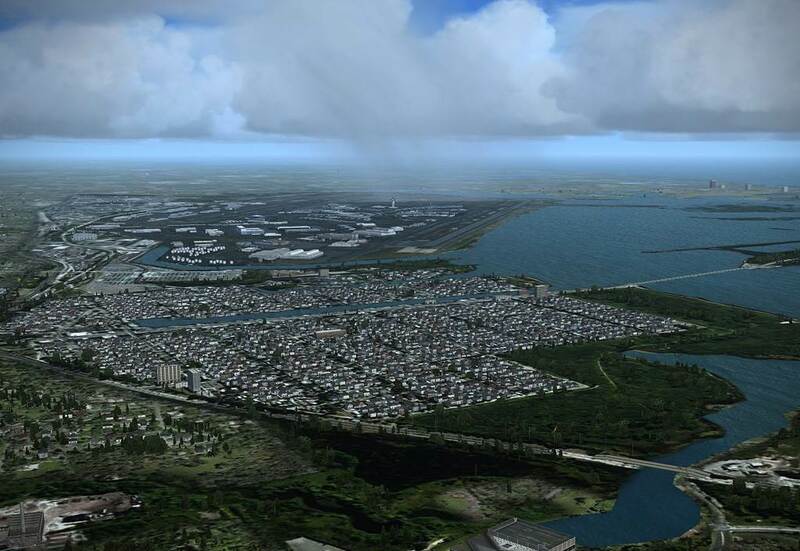 It's has been created with great attention to visual quality and performance, using the latest available programming techniques. 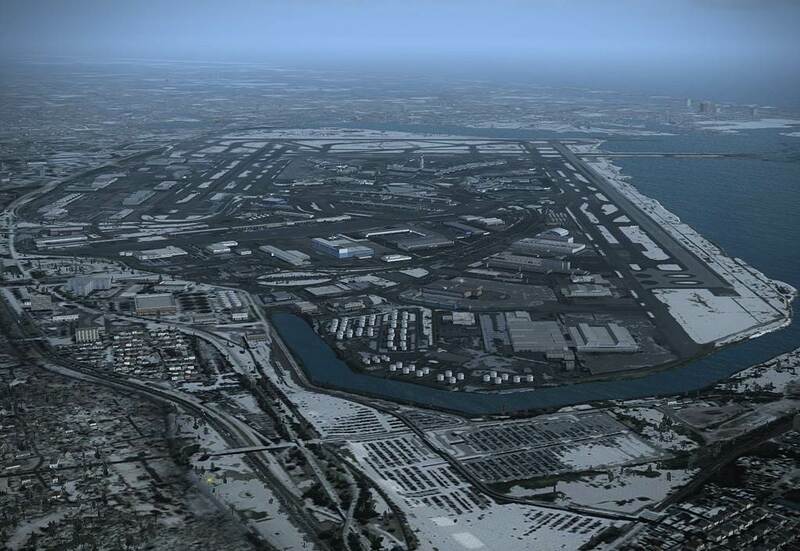 This new version works ONLY in FSX or Prepar3D, and doesn't support FS9. 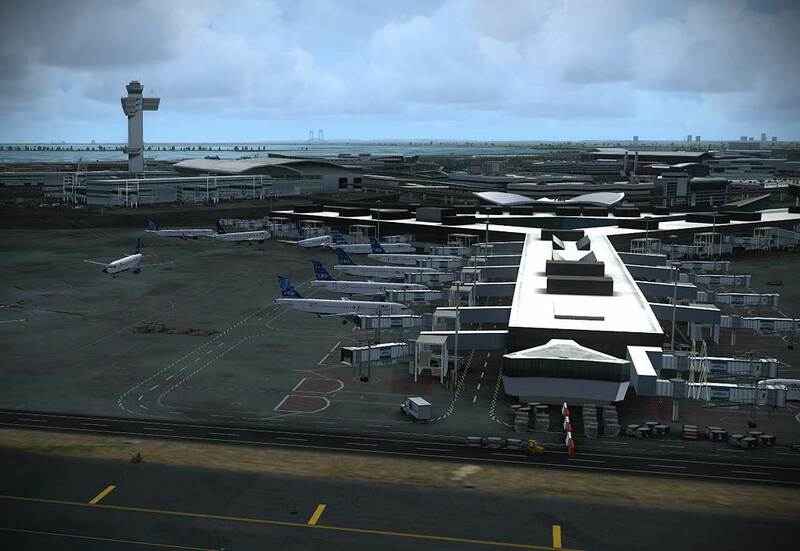 If you are an FS9 user, you can still upgrade to this new version, but it will work only in FSX/P3D, there's no FS9 version for JFK V2 available or planned. 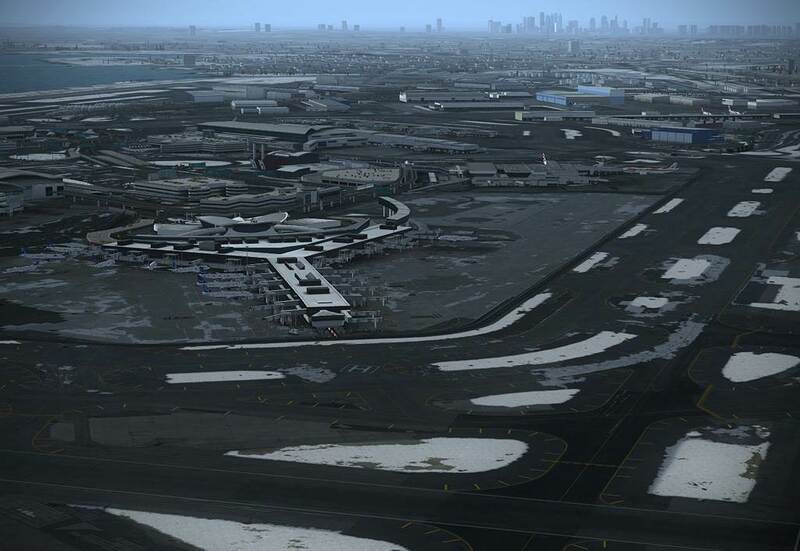 If you don't plan using FSX or P3D, and don't own JFK yet, please purchase the previous 1.x version instead. 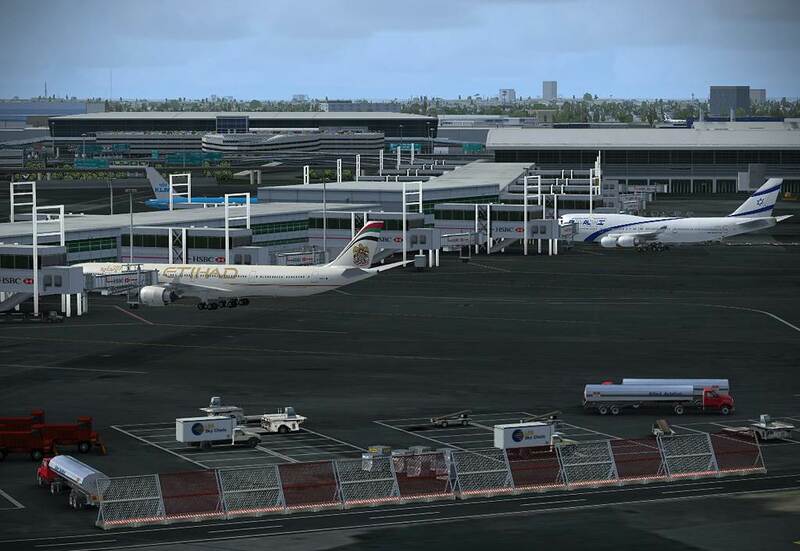 FSX+SP2 minimum, or FSX+Acceleration Pack or Lookheed Martin Prepar3D. 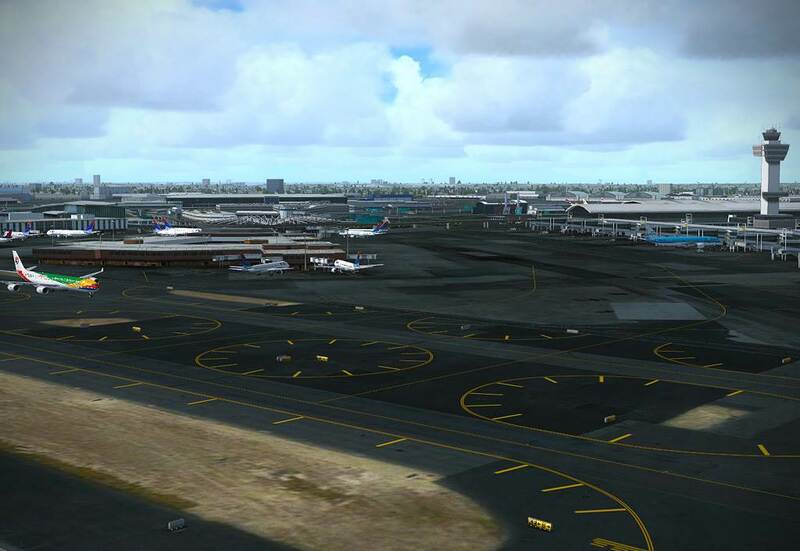 Windows Vista or Windows 7, Windows 8, 32 and 64 bit editions are supported. 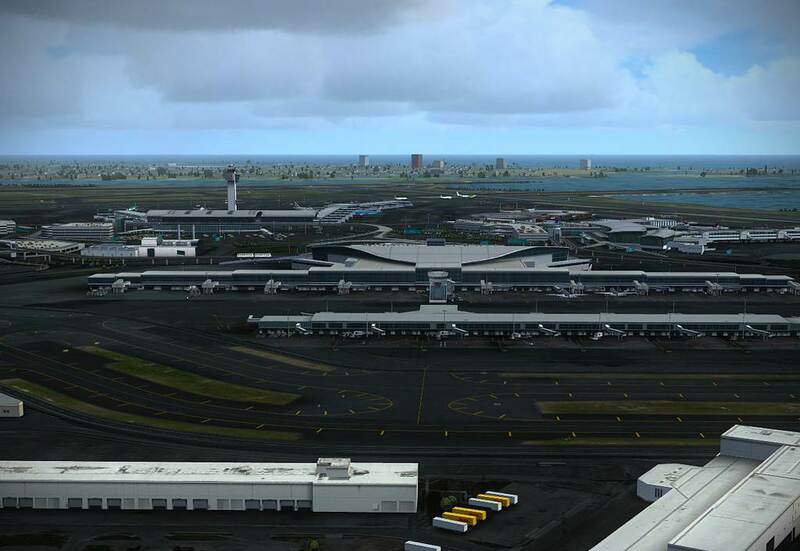 This scenery supports DirectX 10.0.